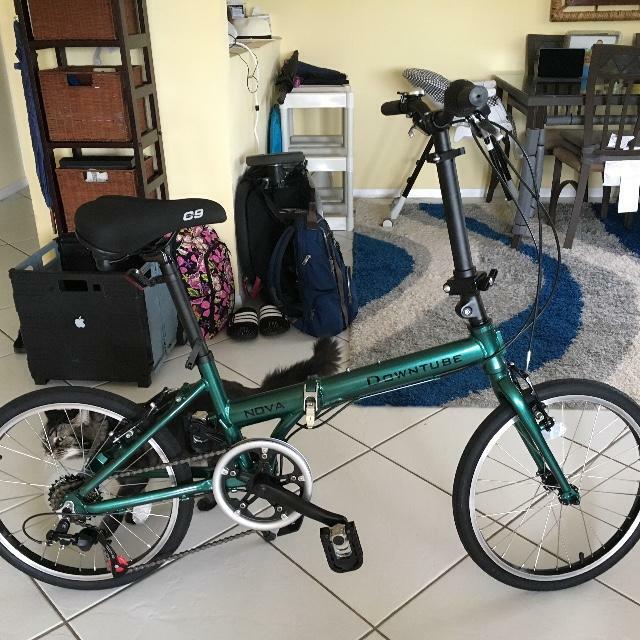 Extremely pleased with the Downtube Nova folding bicycle. 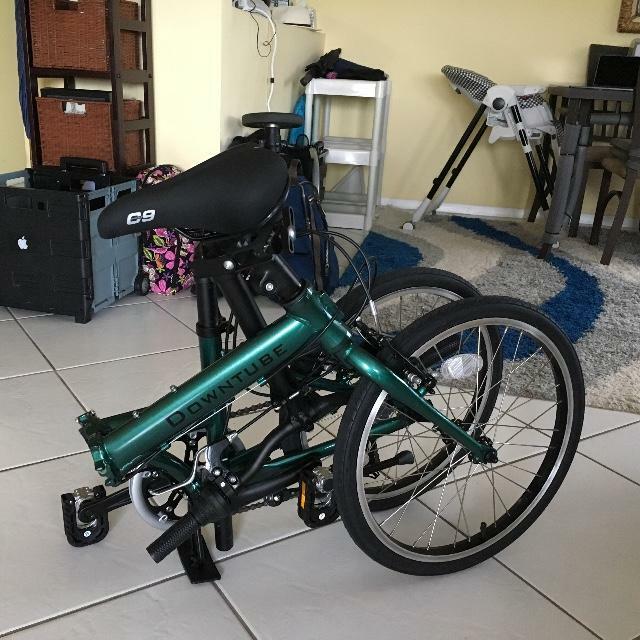 Living in a condo with two under two, my Walmart bike was relegated to the patio where the harsh Florida weather destroyed it, so I vouched that my next bike purchase would be portable enough to keep inside. The Downtube Nova has been a great decision, and excellent value. It rides as well as my old standard bike (if not better) and I can keep it in a concealed car trunk or corner of the closet very easily. 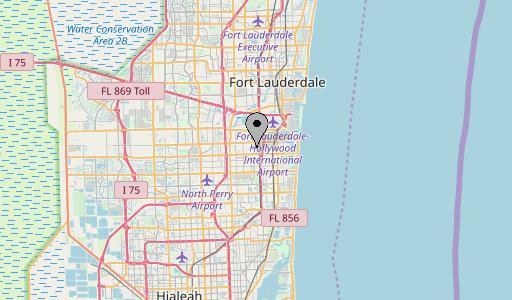 It gets a lot of attention, folding bikes are a rarity in South Florida. The green color is nice and dark by the way, like a British racing green, not the aqua teal look of the photos on the site. For under $300 you can't go wrong!